There is a notion that premium services and products are always better than cheap or free products and services. You always missed out on opportunities, features or experiences with cheap or free products and services. But when it comes to Internet and especially VPN, cheap and free VPN isn’t that big of a deal. You end up getting same features and services but with one or two limitations. So, if you have a tight budget and you cannot spare $20 or more on a premium VPN monthly subscription, you can buy a cheap VPN with $4 or less. There are plenty of affordable VPN services in the market; all you need is an analytical eye to judge which one is worth spending money on. Seeing the growing demand for cheap VPNs, our team decided to prepare a comprehensive guide that will lead you through the entire process of selecting the best VPN providers which are super-economical. But Why Do You Need A Good Cheap VPN In Your Life? One thing that matters the most on the Internet is the invisibility of your real IP. Don’t assume you have nothing to lose on the Internet because everything regarding you in the cyberspace is worth something for hackers and spammers. Your browsing pattern, websites you visit, words you search, social platforms you join, people you talk to, celebrities you like, people you share pictures and videos with, everything combines worth millions of dollars for advertisers and spammers. Do you want to become the next item on the online shopping catalogue? If not then you definitely need a VPN. If you can’t afford an expensive one, then buy a cheap one. Starting from $4.95/month, ibVPN costs you as low as $3/month if you buy an yearly plan. So far this is one of the cheapest VPN with premium features. ibVPN has servers in 47 countries across six continents. Users get fastest connection speed and maximum uptime with ibVPN. 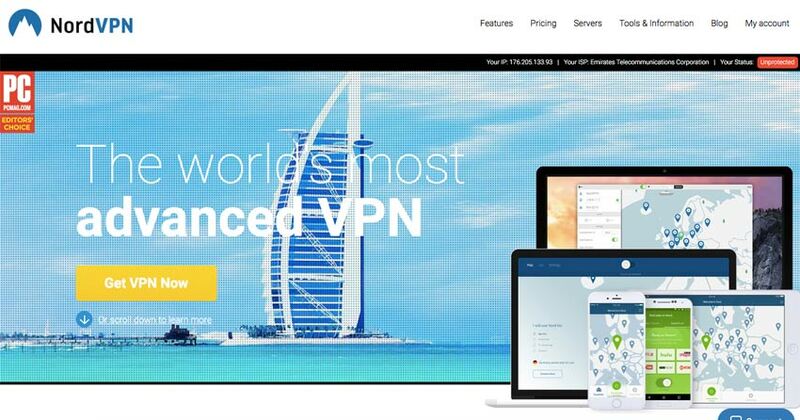 You can download ibVPN on your windows, mac, iOS and Android. All apps are built with amazing features and attractive UI. PIA monthly plan costs you $6.95/month, but if you buy the yearly plan, you can lower the price to $3.33/month. PIA has one of the biggest server network with 3200 servers deployed in 25 countries. PIA is the second cheapest VPN service which not only comes in affordable pricing plans but also offers outstanding features. Check our detailed review of Private Internet Access and learn more about the service. 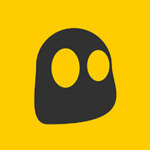 Cyberghost VPN monthly subscription price is $10.99 which is equivalent to any premium VPN service, and if we compare the monthly pricing, then it inevitably doesn’t fall in the cheap VPN category. But if you buy the yearly plan, you will pay $4.99/month. 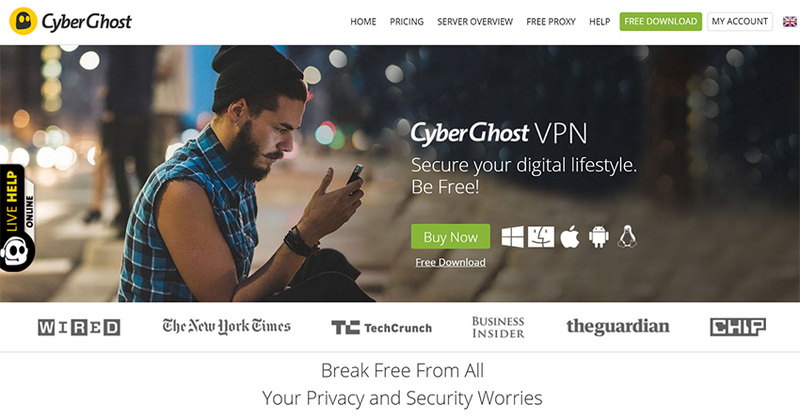 We have listed Cyberghost VPN service in the cheap VPN category because in a price like $4.99 you can avail features which you can’t even buy with $20/month VPN service. Supports protocols such as OpenVPN, PPTP, and L2TP/IPsec etc. 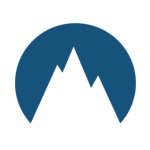 NordVPN is one of the best VPN services in the market. You can avail the monthly plan at $11.95. With the yearly subscription, the cost reduced to $5/month. NordVPN offers features that no other VPN provider offers in the market. 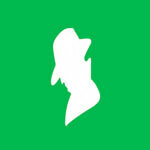 The features include double VPN, VPN over Tor, DNS leak protection, dedicated IPs and much more. You can also read detailed unbiased review of NordVPN to learn more about the service and features. 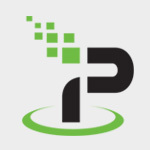 IPvanish is another well-know name of the VPN industry. You can buy the monthly plan for $10. With the yearly plan the cost reduces to $6 per month. We have listed IPVanish as one of the cheapest VPN because of its astounding features and support available on different devices. How To Buy A Cheap VPN? Buying is an art. It requires attention to detail in order to make a better decision. For the similar reason, there are dedicated people in various businesses who are responsible for buying or purchasing effectively. The formula is to pay less and get valuable and uncompromised services. Of course, you are not a multinational company but we are pretty sure you should play by the same rules. How to buy a cheap VPN depends on two factors only. First one requires you to overcome your fear of long-term commitment. Another is about not being too greedy to settle for a useless deal. We want you to open a website of any VPN and see their yearly deals. The cost will be much lesser than the monthly packages. Of course, you are bound to pay a lump sum in advance but the overall cost is much cheaper. Now, we are shocked by customers’ behavior. They are not willing to commit for a year to any VPN service provider. We can understand their concerns that they cannot get into such a deal without knowing the service provider. Being the expert, we know the solution to your little problem here. Make use of money back guarantee. Most cheap VPN providers give 30 days money back guarantee. So make most of the trial month and test the limits of the cheap VPN. If you find any flaw, simply avail the money back guarantee otherwise you are good to go for a year. And Why Not Go For Free VPNs? Free VPNs have to make money somehow so they allow a ton of free ads. The users are bombarded with free ads. It is annoying to no extent. You will regret your decision immediately. 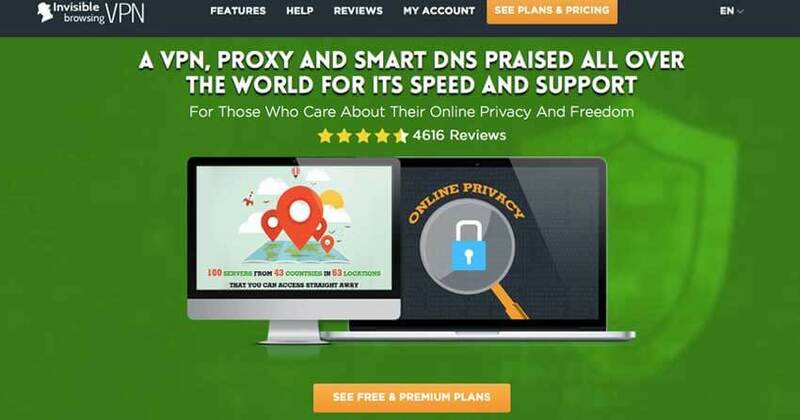 This aspect of free VPNs takes away all the charm.In addition, you will never get all the best features when use a free VPN connection. It comes with server, encryption, speed, bandwidth, and many other limitations that will seriously affect the experience. You may find yourself to tolerate the free ads. However, this factor is very serious and you must not take it lightly. Your personal information is at stake with free VPNs. In order to make money, free VPNs may sell your personal information to random buyers. The worst part is they tell you about it in their vaguely written privacy policies and terms of services. You might have agreed unknowingly. You are getting a VPN to protect your online privacy but that very agent is selling you out only for few bucks. The irony is not lost on us. It is always advisable to choose a reliable and anonymous VPN that guarantees 100% encryption and privacy. Are VPNs Actually Safe To Use? It is a tricky question. The honest answer is it depends on your VPN pick. Different VPNs have varying priorities and they set their privacy policies accordingly. The only way to find out is by reading and exploring your selected VPN as much as you can. Is there a way VPNs can be completely safe to use? The ideal answer is yes. The crowded world of VPNs has many contenders that are safe to use. We have mentioned the top five names here. 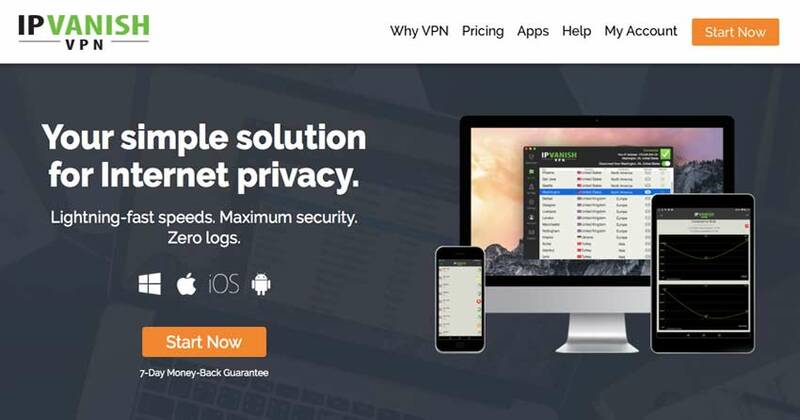 These VPNs are safe to use and don’t cost a fortune. Finding VPNs that fit these two criteria (cheap and safe) out of thousands of service providers was a task that gave our team a permanent headache. However, they succeeded and came up with the mentioned list here. Do Low Priced VPN Keep Logs? Cost and logging policies in any VPN are not co-dependent in any way. They have no relationship whatsoever. The VPN companies don’t go, “Oh! We have a very cheap VPN so we should keep logs” – it doesn’t make sense. We understand where this is coming from. Generally, it is believed that cheap products or services compromise on the quality. It is true in most cases. We are sure there are many cheap VPNs who have strict logging policies but at the same time, we know many cheap VPNs that have zero logging policies. It is important that you choose a cheap VPN that advocated no logs policy otherwise you are in a big trouble. If a VPN keeps logs of your internet activity then it is prying into your personal stuff. In this situation, the cheap VPN won’t take a minute to throw you under the bus when authorities demand personal user data. If the VPN logs information, there is no point in having a VPN. It is like keeping your secrets from the entire world and sharing them with an unreliable friend, who might babble it out to the entire world anyway. We cannot stress enough about having a VPN that keep no logs whatsoever. By the way, the cheap VPNs mentioned here have no logs policy. Does Cheap VPN Work For Torrenting? We used the word required to define the relationship between cheap VPN and torrenting. Honestly, required isn’t doing justice here. VPNs are blood, oxygen, food, water, and WiFi for torrenting – just like all those elements necessary for human life. Torrenting is a global phenomenon. People all across the world are in this together. The copyrights owners are furious with it. They cannot wait to expel the torrent out of the World. But it is not possible as the users are smart enough to find new ways to torrent. Did you know torrent is banned in many countries? Only very few regions allow torrenting and to save yourself from copyrights mafia, you need to be in those countries otherwise you are the culprit to multiple piracy related crimes. That’s where cheap VPN comes in. You are supposed to be connected to a VPN server of a country where torrenting is allowed. A cheap VPN can transfer you in any country virtually. Also, nobody should know that you are torrenting. A cheap VPN can literally make you invisible online, even your Internet Service Provider (ISP) cannot trace you. Being anonymous is important because if someone knew you are torrenting, you can face real criminal charges. In the end, find a cheap VPN that allows torrenting and has a wide network of VPN servers in various countries. It seems like you are in luck as we have selected options which also lies under the category of best torrenting VPN with a huge VPN servers’ network. What Are The Benefits Of Using Cheap VPN For Netflix? First of all, you may ask why would a cheap VPN is required for Netflix since the streaming service has gone global. Well, the best content of Netflix resides in the US, UK, and Canada versions. Netflix content library is different for different locations. As per our research, US, UK, and Canada are the most desirable Netflix versions. The streaming giant cannot make everything available everywhere due to copyrights issue. That’s why you see the difference in Netflix content library in various countries. Since you have understood the problem, let’s move forward. You need a cheap VPN for Netflix to change your location virtually and access the Netflix library of your choice. However, this isn’t as easy as it sounds. Netflix has banned the VPN users from accessing the website or app. The Netflix VPN detectors are pretty strong and many VPNs are not able to trespass Netflix US. It is actually very troublesome for bingers. The war between Netflix and VPNs is only getting stronger and users are suffering the most. However, there are still some cheap VPNs that work with Netflix. We won’t sugar coat anything; those VPNs are limited in number. Fortunately, our listed cheap VPN providers are working with Netflix for now. Although we cannot take any guarantees if they will remain compatible with Netflix in future. The biggest benefit of using a cheap VPN with Netflix is that you can enlarge the content library and add more items to your watch list. It is fair to work with a cheap VPN to enhance the content library as you are also paying the same amount as the Netflix user in the US, UK or Canada. So go ahead, it is your right to get full access to entire Netflix library with a cheap VPN. 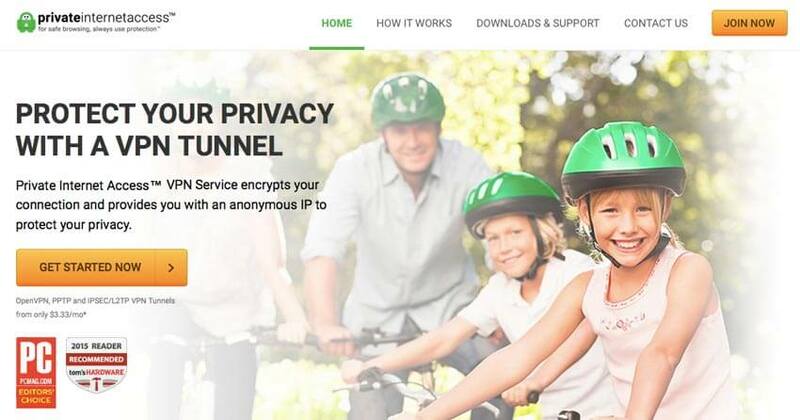 What To Look For When Choosing A Cheap VPN Service? A VPN is as good as the network of its VPN servers. Your priority should be to get maximum locations covered. Cheap VPNs with a maximum number of locations should be your preference. The details about VPN servers are available on the official website of the cheap VPN. Also, don’t forget to check the number of stealth servers provided by your cheap VPN. In case, you are in trouble and your cheap VPN takes a week to respond to your problem, it will be no good. A cheap VPN with prompt customer support team is the requirement. After tons of research and consideration, if you cheap VPN is not up to your expectations. You can always use the money back guarantee to get rid of the service provider. So you must see the money back guarantee offered by the VPN as well as the conditions attached to it. Fast & furious speed is everything when you are connected to a cheap VPN. The VPNs are notorious for cutting down speed. Be careful in testing the VPN speed. It shouldn’t cut down the speed but enhance it for better online experience overall. Ideally, a VPN should have multiple pricing plans and a maximum number of payment methods. Pricing plans will give you the convenience to pay as your pocket allows. We have prepared a chart containing the pricing plans of each VPN service provider to give you a crystal clear analysis. 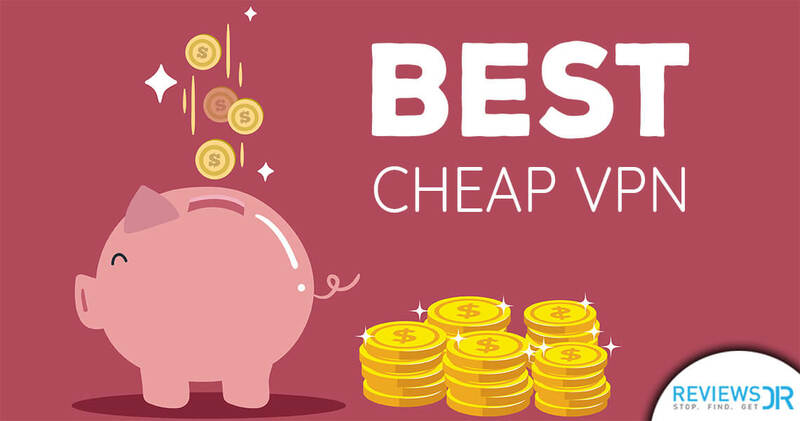 You will be able to see which cheap VPN has the most cost effective pricing. Note: Above mentioned pricing plans are current and regularly updated by ReviewsDir team. However, cheap VPN service providers are entitled to change the tariff at any point of time. So it is advised to check the VPN provider’s official website for pricing and other information. We already told you it was super easy to find a VPN that fits right into your monetary situation. Some sort of privacy is always better than no privacy at all. By taking a step towards cheap VPN, you are actually saving yourself from countless cybercrimes happening every second of the day. So kudos to you! Do you agree with our list of VPNs? What’s your preferred budgeted VPN provider? Do let us know in the comments box below.